We all could use a little inspiration for dinner ideas, especially as the weather heats up and the motivation is zapped after a long hot day. 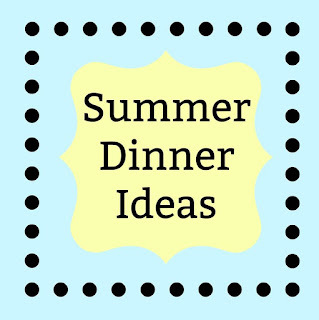 Please come share your best stuff, whatever summer dinner means to you! It is always great to have more ideas for dinner. 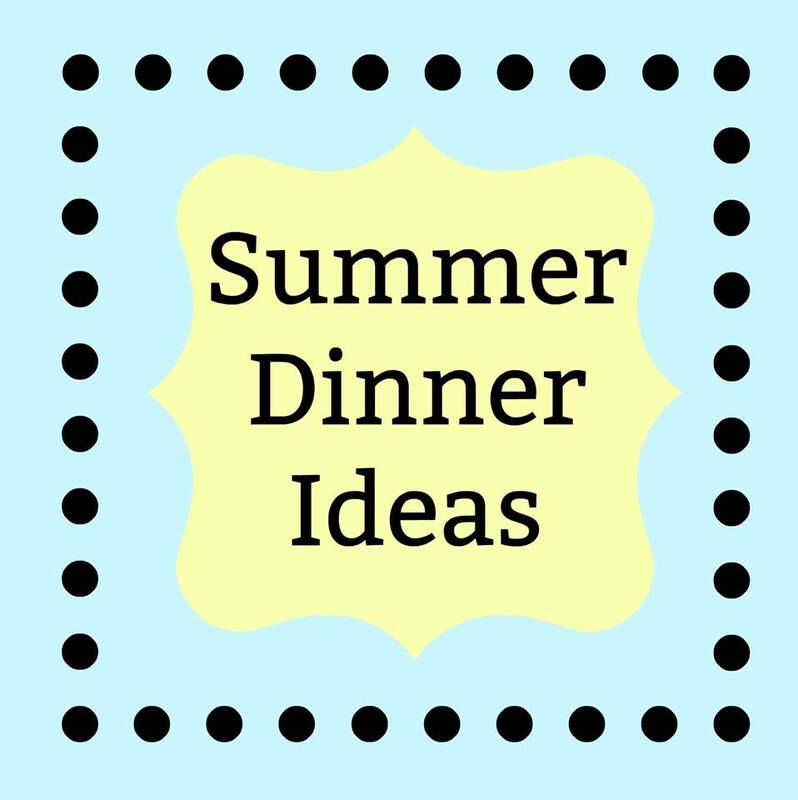 So we'd love to see your best summer dinner ideas! Whether its fresh veggies from the garden, food for the grill, picnic food or your potluck favorites, we'd love to see them all! Maybe we'll get some fair food contributed too. Wouldn't that be fun?! Thank you so much to everyone who contributed to our patriotic link-up. There were so many great ideas! You all shared wreaths, desserts, fun dinner ideas and more. 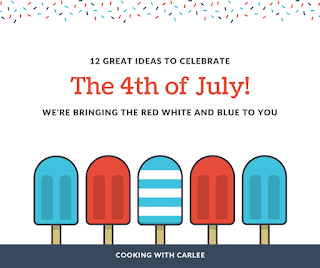 In case you missed it, I rounded up some of my favorites just before the 4th of July. This party will last almost a month. Please keep coming back and adding more links as you think of them. We'd love to see all of your summer best. The first Sunday of August we'll have a party getting ready for back to school. Whether it's lunchbox ideas, after school treats, first day of school pictures, teacher gift ideas... whatever back to school means to you! So have you thinking caps on and get ready to come back and party with us then too! In the meantime, from all of us here at #Celebrate365 we thank you for joining us. Please remember that dropping a link here is giving us permission to use a photo and recipe title along with a link to your site in a future post and on social media. Enjoy what is left of your July and we can't wait to party with you again in August! I already see some great recipes! I just love seeing what everyone shares! Thanks for partying with us! Oooh this is fun and giving this mama some summer meal ideas!! happy Monday gorgeous! !